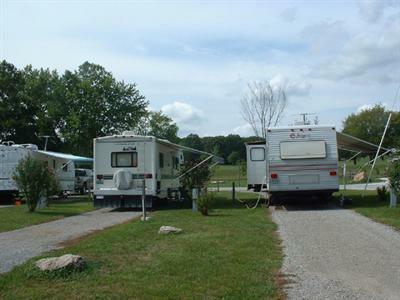 Welcome to Cozy C RV Campground in Bowling Green, Missouri! 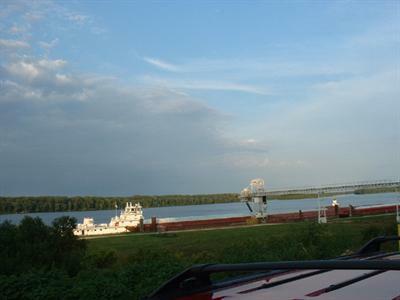 Cozy C RV Campground is nestled among the hills close to the Missississipi River. It is located between Bowling Green and Louisiana, MO. immediately off of US Highway 54. Wi-Fi is available for a small charge. The 45 sites are equipped with 20/30 amp and 20 have 50amp service. All sites have full hook-ups consisting of electric, rural water, sewer connections, and cable TV. They have grass lots with gravel roadways. Flowering bushes decorate the sites used for pull-thrus while some of the back-in sites have trees as well as flowering bushes. Since the sites are 25 feet wide they allow plenty of room for slide-outs. 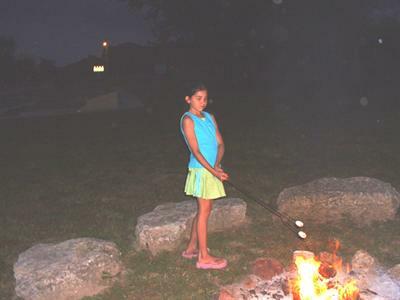 The picnic area includes an arena campfire furnished with free wood beside a pavilion with picnic tables. Barbecue pits are also available for use. The 19 hole miniature golf offers a challenge for the player wanting a challenge. The sparkling clean shower facilities have red-tile floors with dressing rooms attached to each shower. 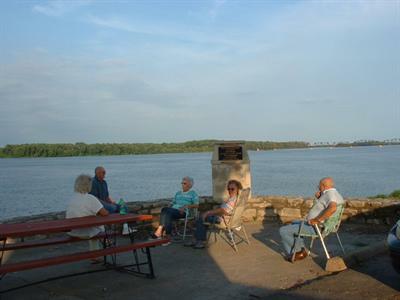 Enjoy the Beauty of Bowling Green and Louisiana located in Pike County, Mo!